Welcome to Wellington Cathedral, the mother church of the Anglican Diocese of Wellington, which is situated within the parliamentary precinct of New Zealand’s capital city. We are a vibrant and diverse community of people drawn together to worship God through fine liturgy, good music, stimulating preaching and a sense of belonging. We invite you to explore our sacred space. Welcome! Naumai, haere mai! Ni sa bula vinaka! Please note that the Cathedral will be on ANZAC Day (Thursday 25 April). Every Thursday at 5.30pm during term time the Cathedral Choristers sing Choral Evensong, and on the third Thursday each month the Cathedral Children’s Choir joins the Choristers to sing Choral Night Prayer. This is a beautiful way to end your day. 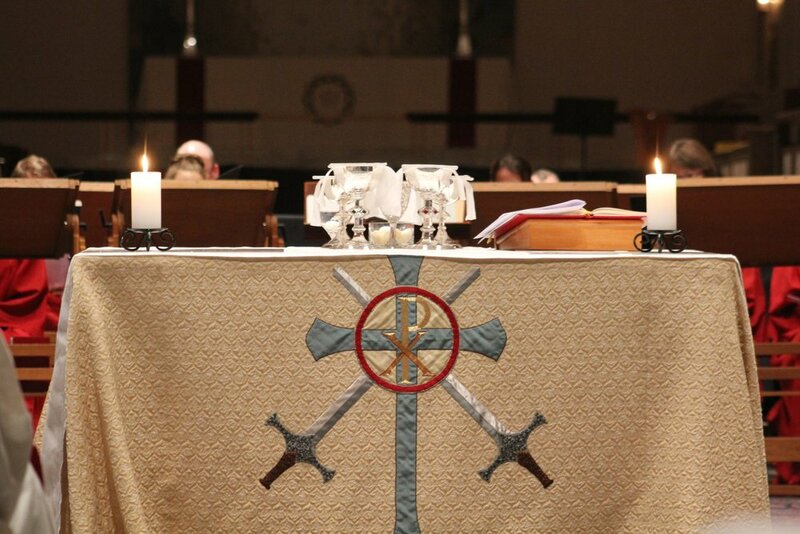 Join us for said services every weekday at 8.15am and 5.15pm – a wonderful way to frame your day. On Thursday afternoon we hold a Choral Evensong service at 5.30pm in place of night prayer. Every lunchtime at 12.15pm we hold a Said Eucharist service in the beautiful Lady Chapel, as well as at 7.30am every Wednesday. Members of our clergy team are always available to offer a listening ear or pastoral care.